Join Me For A Breakfast In South Korea? 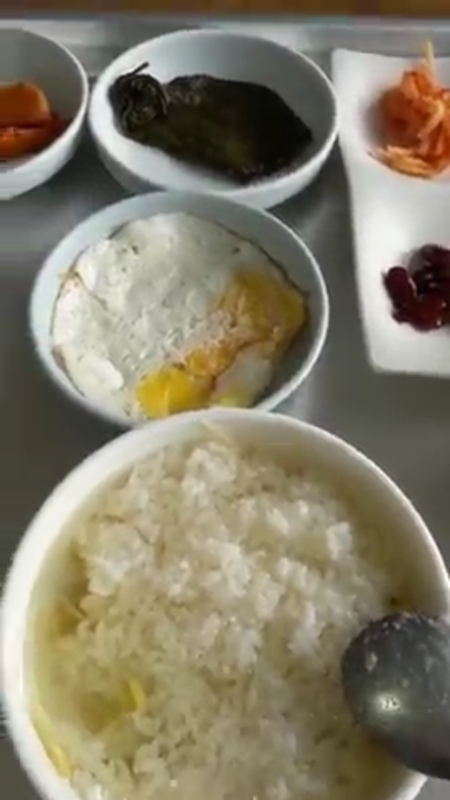 So, have you ever wondered what a traditional South Korean Breakfast looks like? Well, as luck would have it, I can take the guesswork out of that equation for you and show you first-hand. Last Year I spent three months there, I just found this footage I made of a small traditional, local breakfast house. Check out all of the lovely, loveliness served in this tasty and SPIIIICY breakfast. I have to admit I felt so powered up each time I Chowed down here. So I hope this gets your taste buds churning and possibly inspires you to try some amazingly spicy Korean Food. 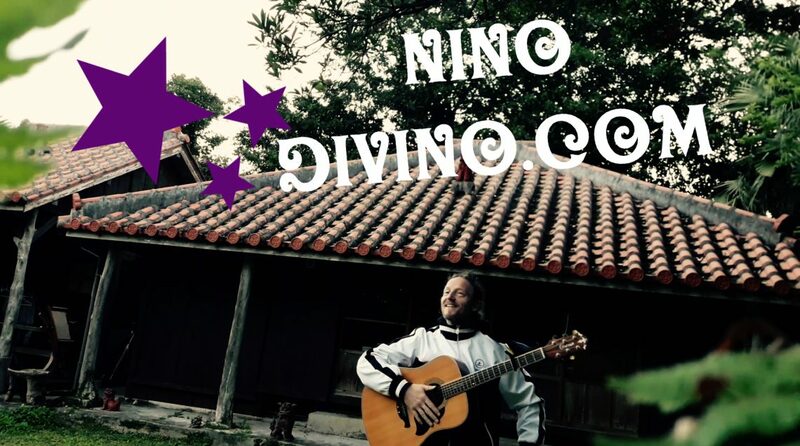 Previous We Discover the Secret to Okinawan Health and Longevity!